It’s time for the final tour of 2018, our Christmas trip north! Being that there has already been snow in some of the spots, hopefully, my thin Florida blood doesn’t get too shell-shocked! 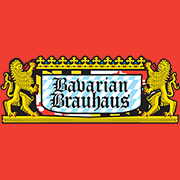 Our first stop is the Max and Sandra Eggerl’s fabulous Bavarian Brauhaus in Hanover, MD. Everyone is treated to top-notch German food and fellowship, so it’s worth the drive on Wednesday, December 5 to check us out over there! 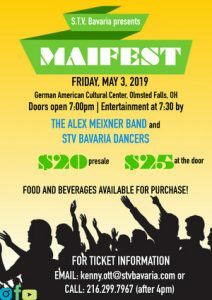 Next up we return to the Reading Liederkranz on Thursday, December 6 and the Unter Uns in Altoona, PA on Friday, December 7. Both of these events are technically sold out- but, it never hurts to drop them a line to see if a last minute cancellation gets ya in. As of the writing of this newsletter, I’m not sure if they have official waiting lists, but we’ll do what we can to keep everyone posted. 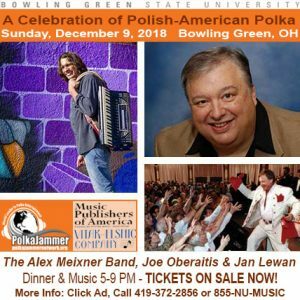 The public engagements on the tour close out on Sunday, December 9 with a special performance at Bowling Green State University which will feature special guests IPA Polka Hall of Famer, Joe Oberaitis and Grammy-nominated Jan Lewan. 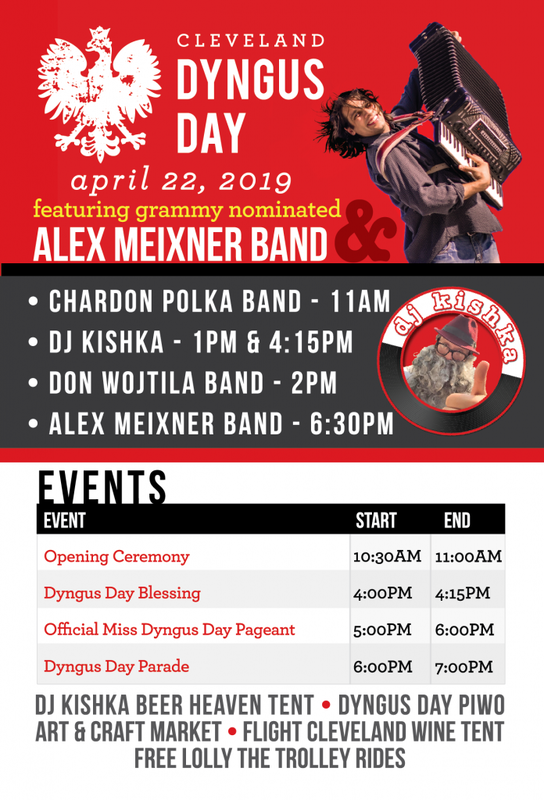 The program will primarily focus on selections from “Polish Blood” a recording I have produced for Music Publishers of America. We’re all excited for a fun musical experience. Of course, make sure you visit the store online (or pick up some merch on the aforementioned gigs) for all the cool people on your gift giving list and yourself! 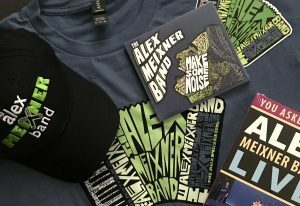 Nothing allows ya to celebrate at any times of the year like the new Alex Meixner Band recording, “Make Some Noise”! Best wishes on a happy and safe holiday season.